Q. How do I place a hold in Discovery? Placing a hold directly from Discovery! 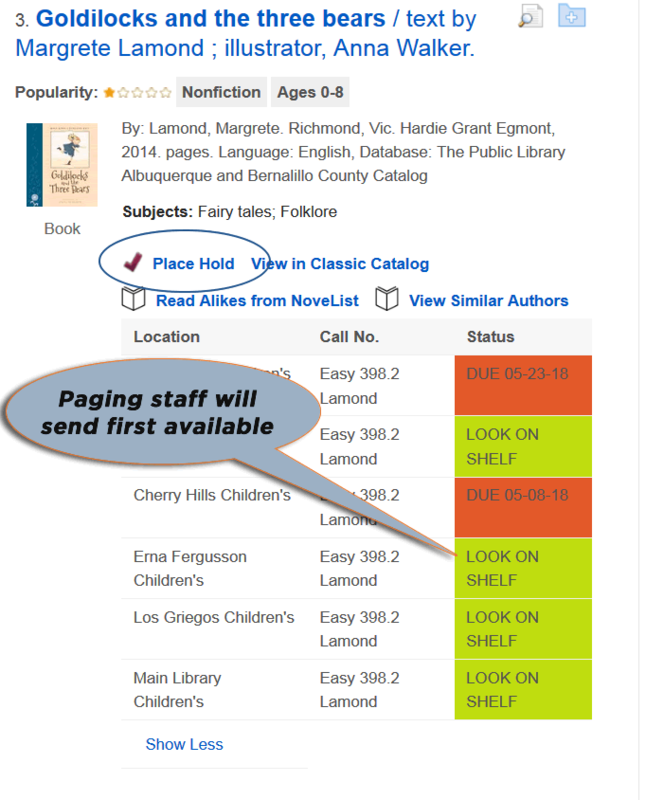 Once you find the item you want with Discovery a simply click on the "Place Hold" button and you will be directed to My Account. 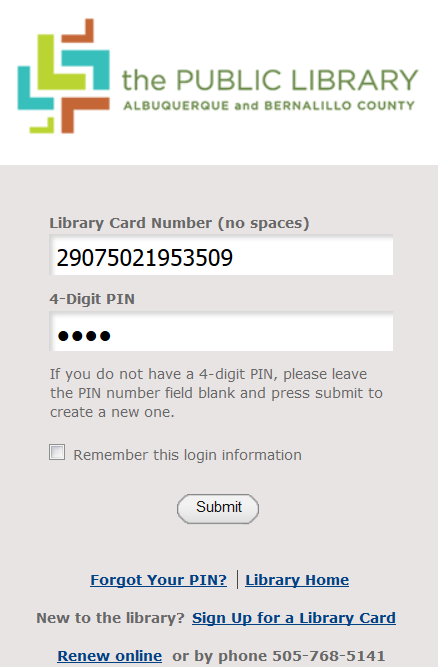 Once you click on "Place Hold" you will be prompted to log in with library card # and PIN, and then to select a library for pickup. 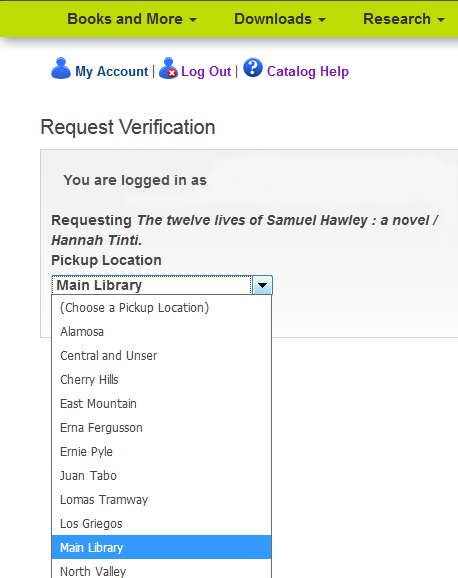 Discovery is a search tool that provides for an improved search showing the full extent of the collection within the Library, as a tool it retrieves items not found in the standard Classic catalog including print books, eBooks, eAudiobooks, books on CD, as well as print periodicals.